Joe gets real on living inside the Wit & Delight Instagram feed, the decor decisions he loves and hates, and how we've learned to respect our different needs when it comes to living well at home. 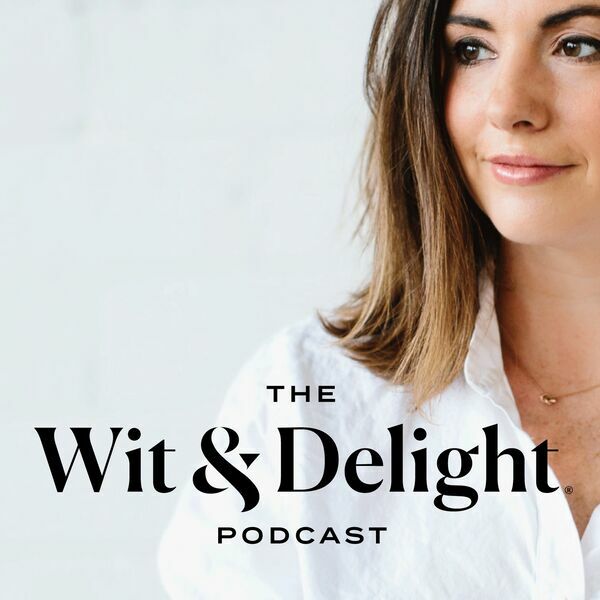 About the podcast: The Wit & Delight Podcast is hosted by founder Kate Arends. Each week we discuss where life and style intersect and how the choices we make (both big and small) can help us find empowerment, self-discovery, and beauty in unexpected places. To stay up to date on all things Wit & Delight, please subscribe to this podcast and sign up for our newsletter here.